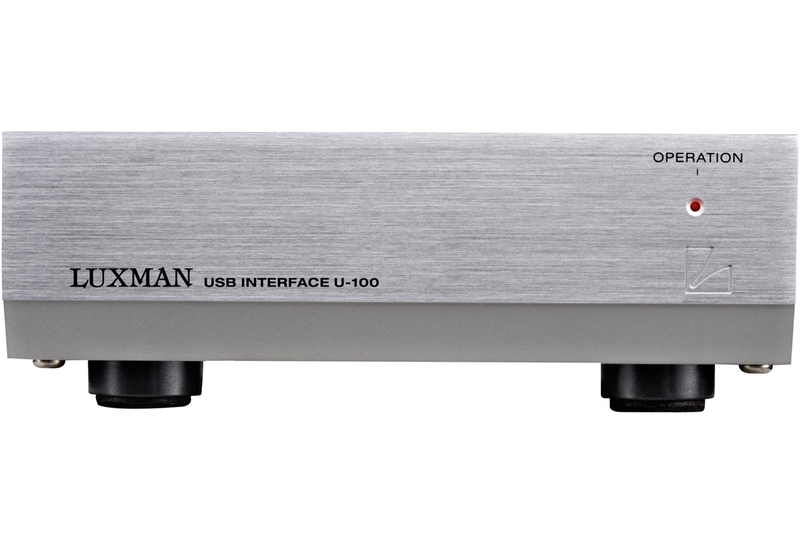 With the increased popularity of computer as source, this U-100 USB Interface allows owners of digital-to-analogue converters or CD players with digital inputs to enjoy listening to digital music sources from a computer (Windows or Mac) via USB connection, which is USB1.1 and 2.0 compliant. 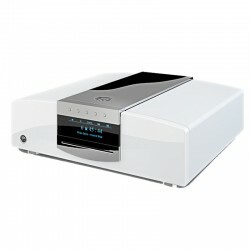 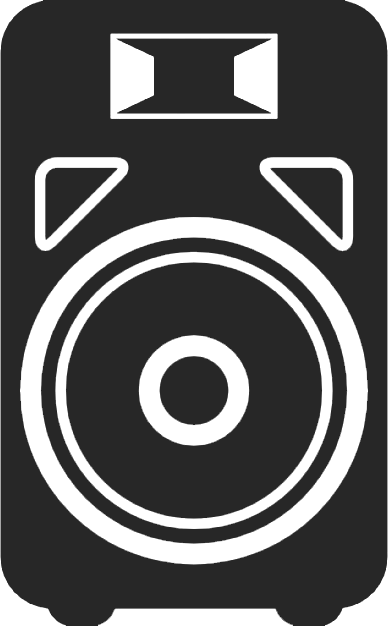 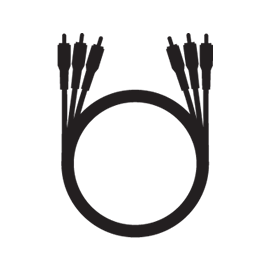 No custom USB drivers or software programs are required. 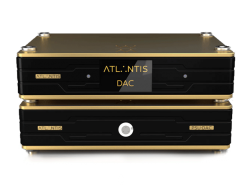 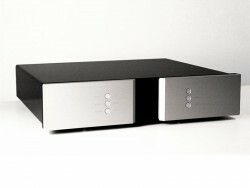 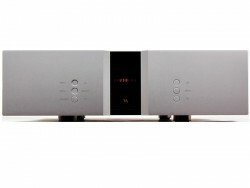 This device simply converts the data of music files from your computer to SPDIF signal, which then feeds your DAC. 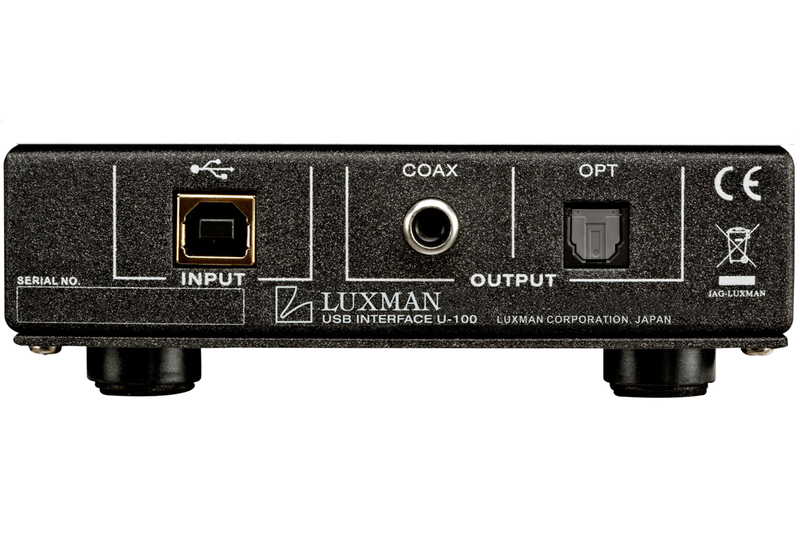 The U-100 USB Interface utilizes the same Tenor TE7022L controller ship as that employed in highly acclaimed Luxman DA-200 digital pre-amplifier. 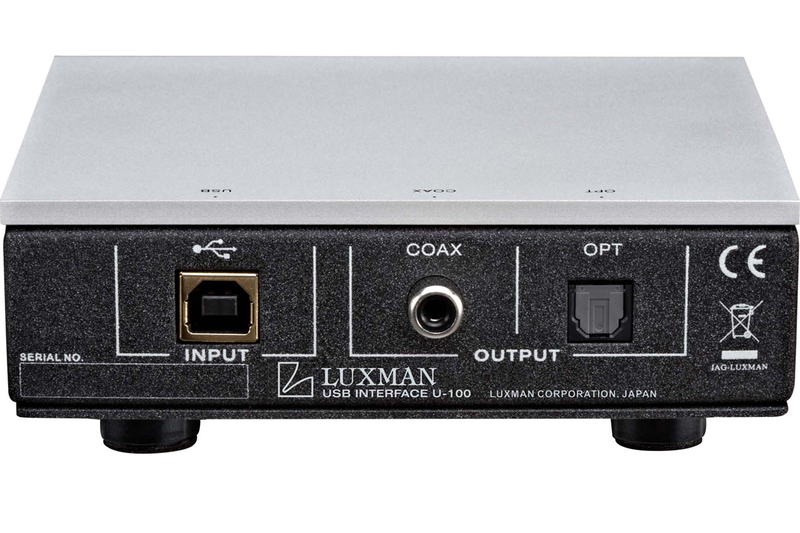 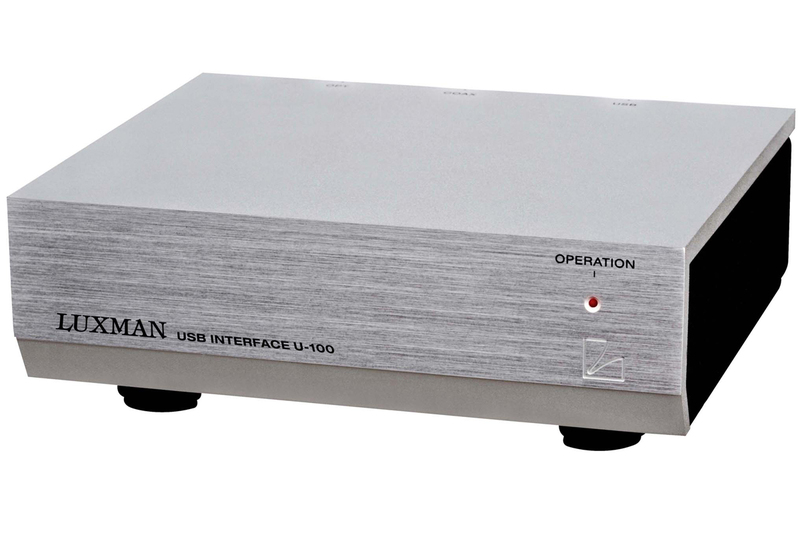 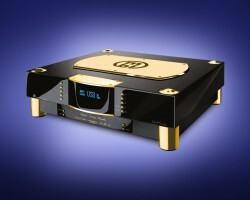 Luxman`s U-100 USB to S/PDIF converter removes noise and jitter from the USB-derived output of any computer or streaming audio device, and strips away the inherent clocking inaccuracies, allowing the high-precision clock inside your DAC to time the conversion of the digital bitstream. 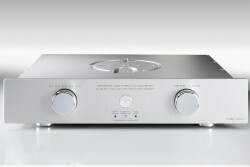 This means that the sound you hear will be a virtually pure representation of the recording - moreso than a DAC could do on its own. 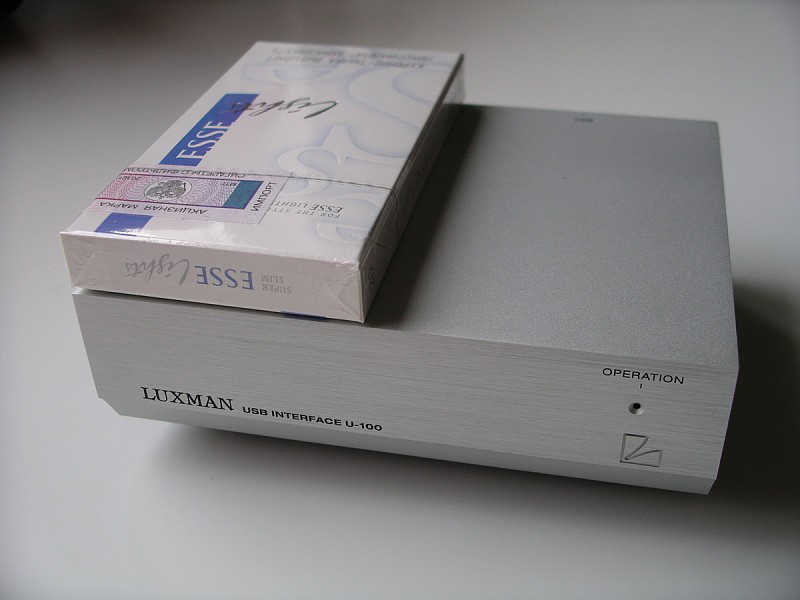 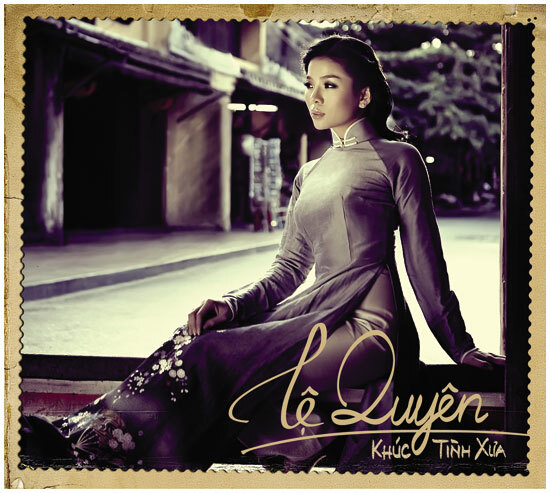 Built by Luxman to deliver the finest performance and build quality.